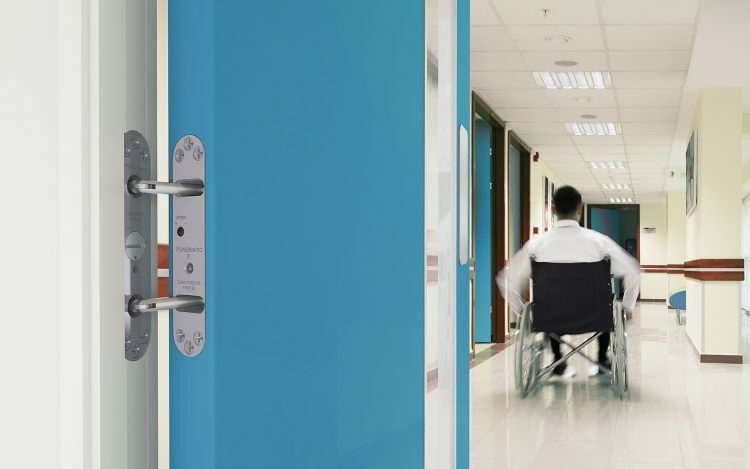 Available in standard and free swing versions, Powermatic controlled, concealed door closers are totally concealed when the door is closed, delivering a host of benefits in aesthetics, hygiene, safety and well-being that are proving extremely popular with specifiers, clinicians and facilities managers throughout the healthcare sector. With cleanliness and hygiene paramount considerations, the closer’s concealed mounting means that it offers minimal surfaces on which dust and other potentially harmful detritus can accumulate. It also reduces the burden on cleaning staff. Where safety is concerned, Powermatic is being used more and more in areas where anti-ligature measures need to be taken, post-natal depression accommodation, psychiatric facilities and secure units. 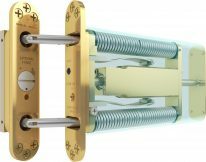 Total concealment of the door closer obviously means that, when the door is closed, the closer poses little risk to patients and clients. 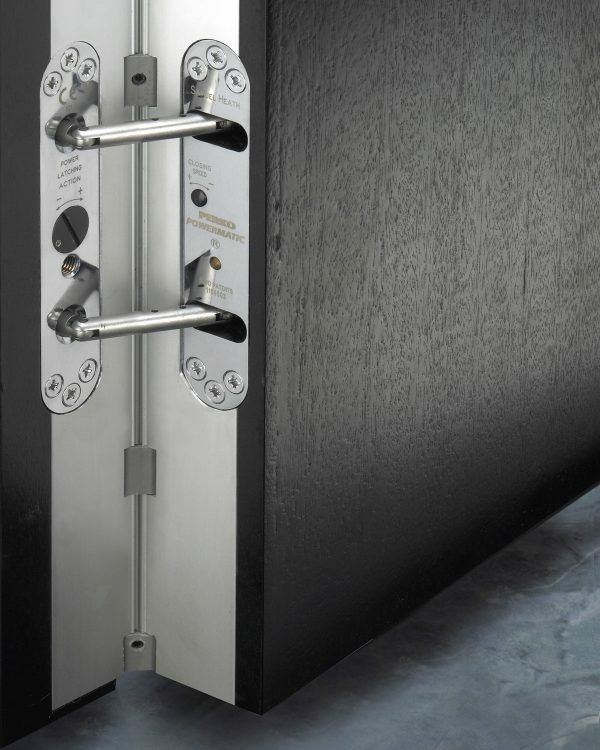 Powermatic is also the door closer of choice for many anti-ligature and anti-barricade systems. 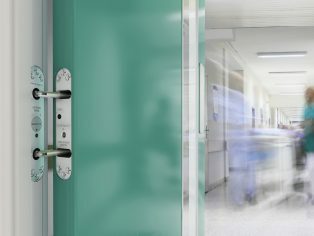 The risk of door controls being vandalised can also pose a very real risk to the safety of a building’s occupants, particularly where fire doors are concerned. 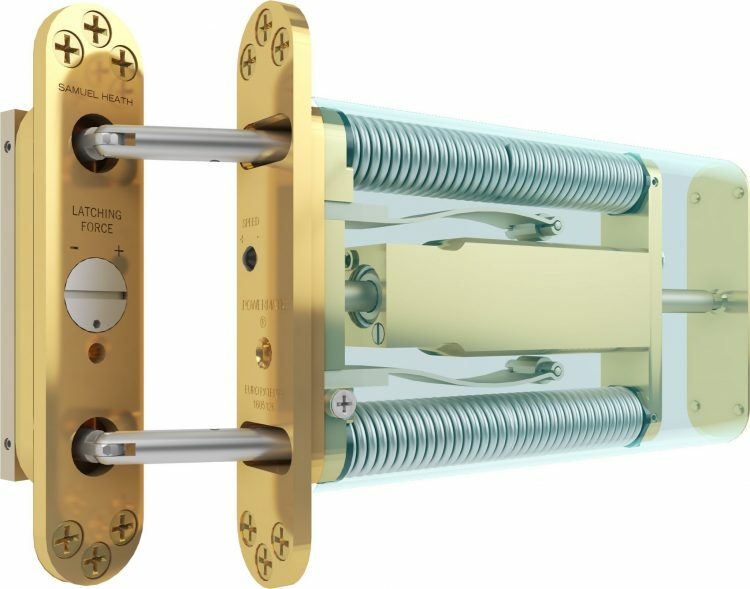 Powermatic’s concealed nature presents very little opportunity for the would-be vandal to damage its mechanisms and render the door useless in case of fire. Professionals responsible for the management and development of healthcare estates are also recognising that such benefits are equally applicable to areas that are not of such high risk. 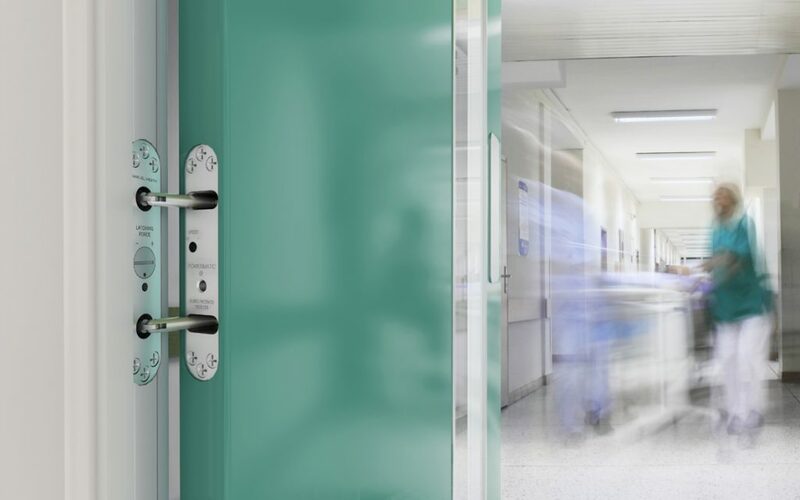 Powermatic is being adopted for an increasing number of situations where its fire performance, durability and accessibility characteristics make it an ideal choice for healthcare establishments.